It is a legal requirement to have your gas works, i.e. gas cooker installation, carried out by a Gas Safe registered engineer. 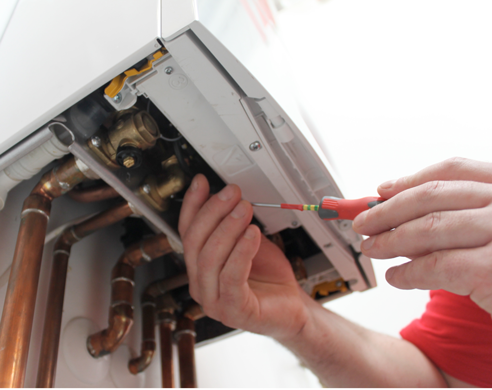 At C J Charles, you can rest assured our engineers are fully registered and qualified and are at hand to carry out your gas needs, big or small, professionally and efficiently.